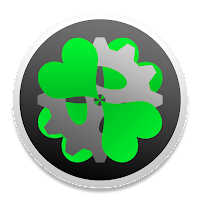 Copy and paste the optool file into that folder. Now all of the issues should be resolved. 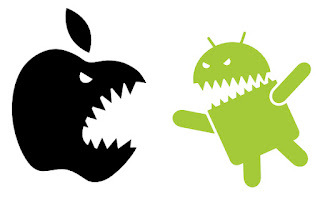 Make sure you have a free or paid Apple developer account. You can sign up for free.Click Fix Issue and it should resolve itself if you've already connected your account. It will prompt you if you haven't. 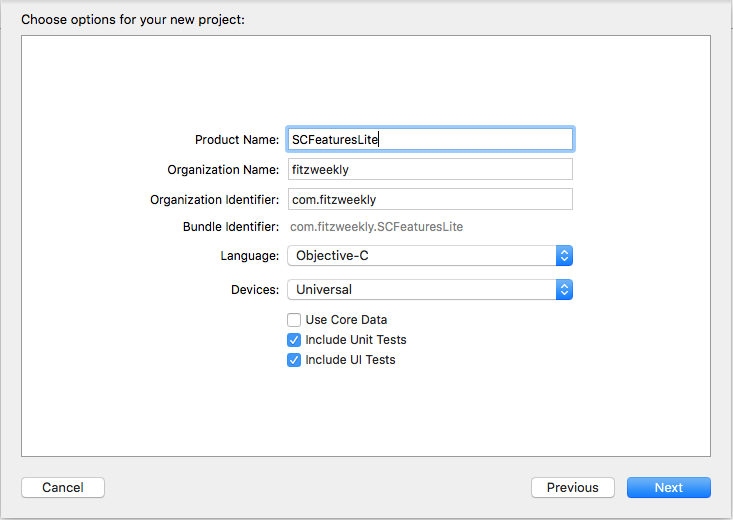 Copy the bundle identifier from your Xcode profile to TweakApp and click your developer account. From that folder, drag the provisioning profile to TweakApp. Drag the downloaded cracked Snapchat.ipa file to the IPA location. It must be dropped on the scrollbar. Drag the SCFeaturesLite.dylib file from the Tweaks-For-SideLoaded-Apps folder downloaded from Github. Click Extract and you're ready to go. Press the escape key on every prompt. 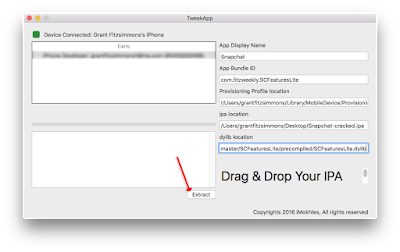 Follow the instructions the text on TweakApp gives you. Only type the administrator password when you click Sign. 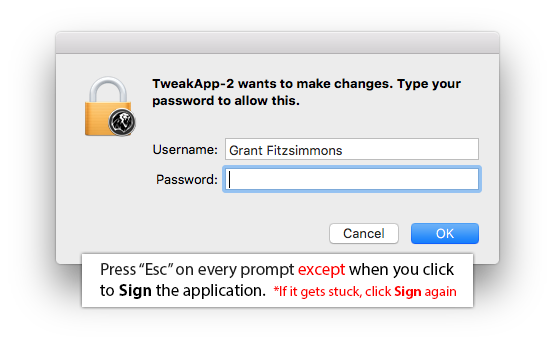 Click Patch Now and skip the administrator password by pressing Esc every time it appears. Click Sign and type your administrator password each time it appears. Click Install and make sure your device is connected. That's it! TweakApp should have correctly installed the app. The instructions are similar for every other tweak. Good luck and comment with any issues you have! 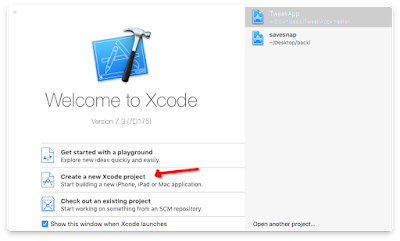 You need to make a new Xcode project with a different name. 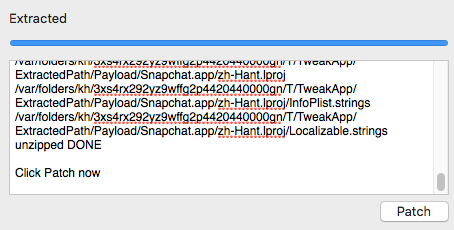 Change the product name from SCFeaturesLite (or whatever you named it) to YouTube or something. 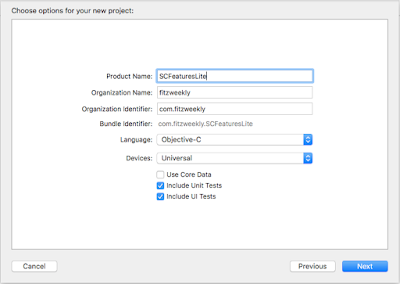 That would change the bundle identifier to com.fitzweekly.youtube and you would have to put that in TweakApp. 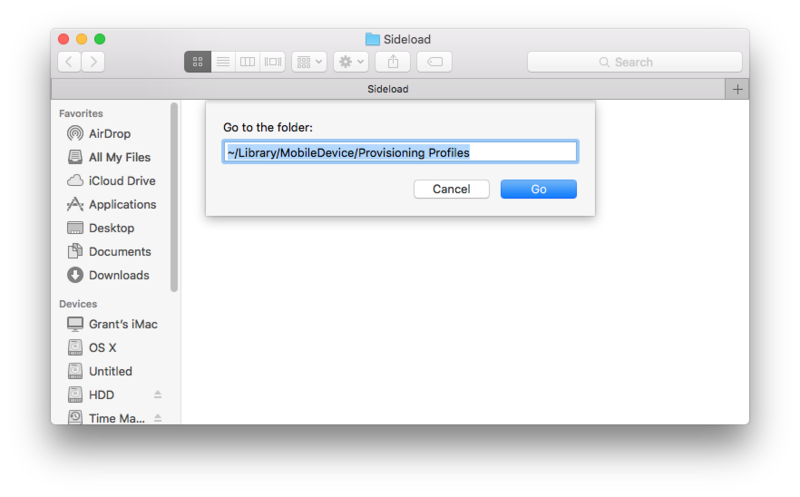 From there, you need to go to your Mobile Provisioning folder and select the most recent one, as it corresponds with the latest Xcode project. 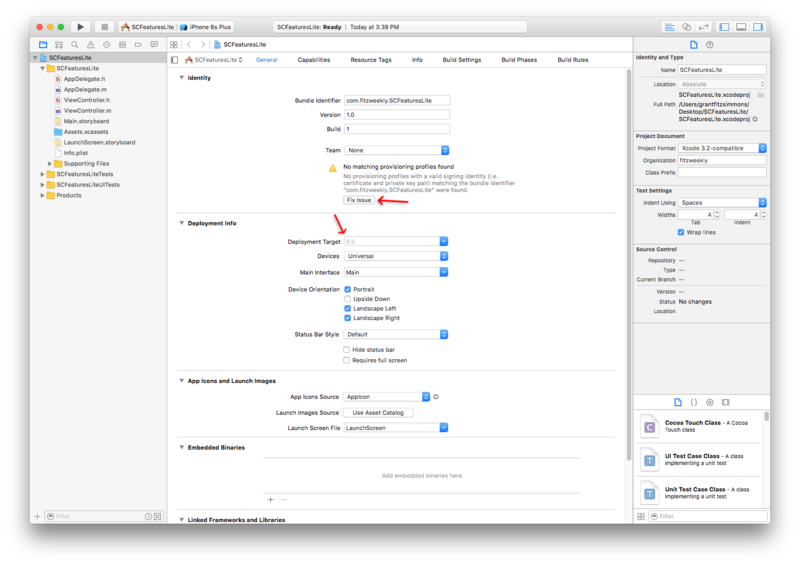 Use that as the provisioning profile. 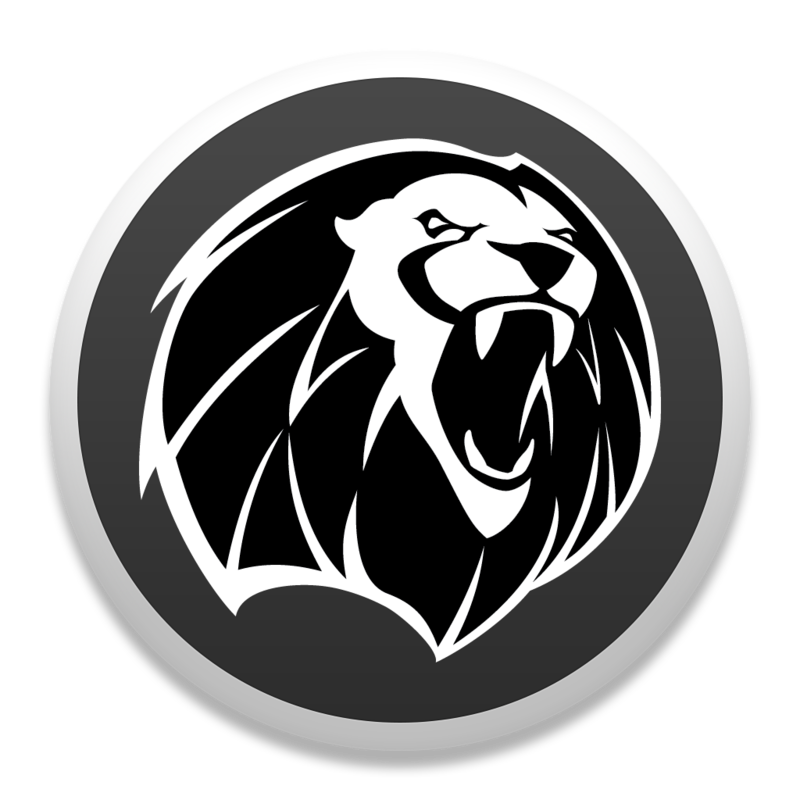 Now drag and drop the cracked Youtube IPA and corresponding .dylib file and you should have everything working correctly. Good luck! 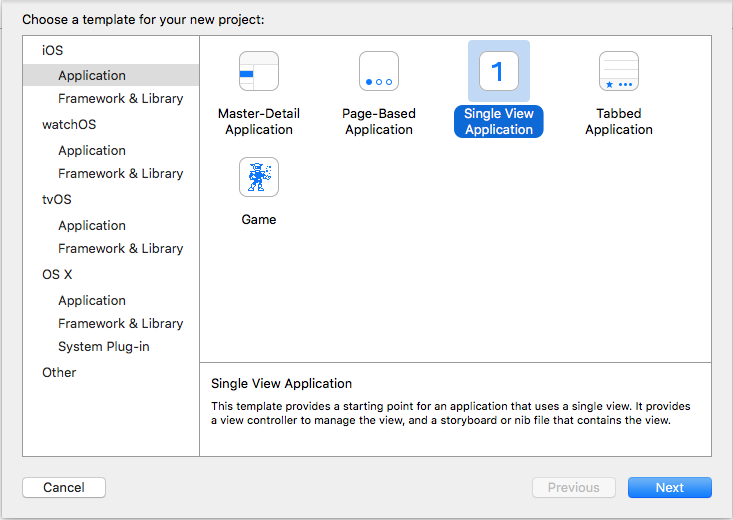 TL;DR: You need a different provisioning profile and Xcode project for each app you side load. 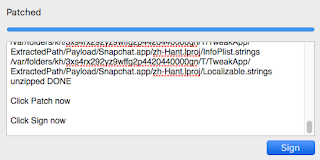 Hi, when I try to install the tweak for YouTube I am stuck on a message in TweakApp that says: Wait till it finish.... Please help I would love to install the tweak. Gets stuck on 'Wait till it finish.......' after i click sign and enter my pass - any idea what to do now? Go to Keychain Access and delete any expired developer certificates. 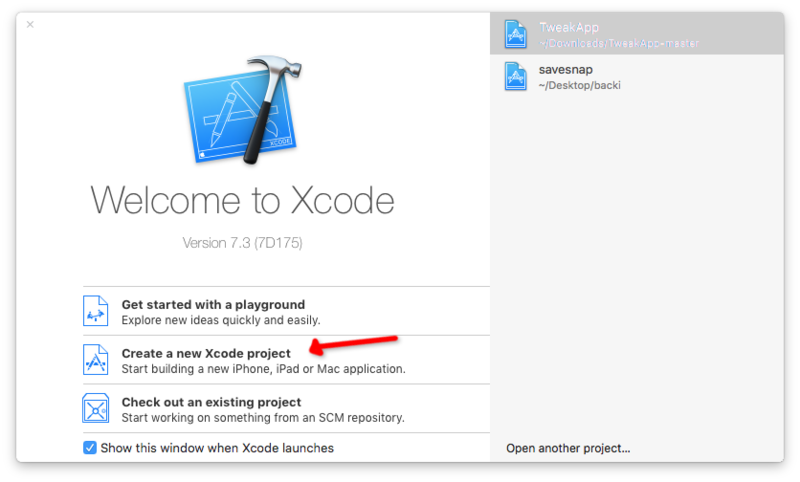 Then go back into Xcode and click Fix Me again. 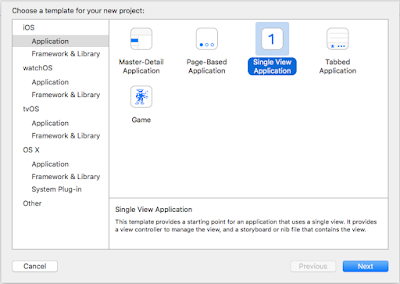 hi, i have heard that the provisioning profile only lasts for 7 days on free accounts.is it the same case here if i install it.